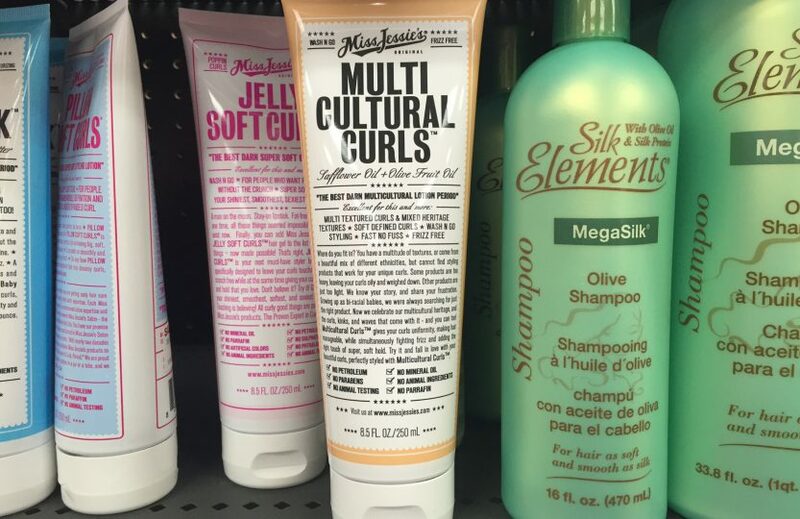 Miss Jessie’s Multicultural Curls Lotion is appealing because it’s marketed towards those of us mixies out there. But I was really sad to turn it around to look at the ingredients and see that it contains alcohol. Alcohol is very drying, and there are a bunch of products out there for cheaper that don’t have it in there. So why pay more for a product with a bad ingredient, despite their appealing marketing? I’m putting this product here because, though it’s called a lotion, it seems that it’s function is much like a combing conditioner would be. 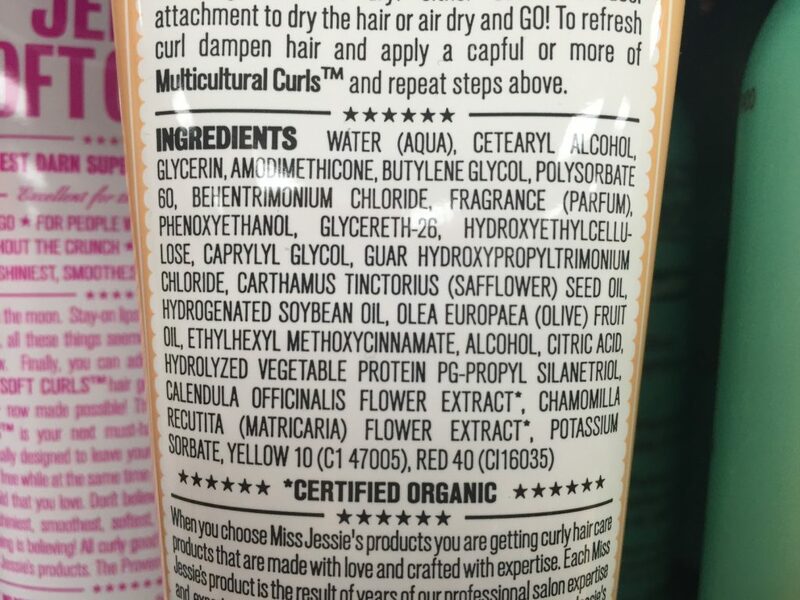 I’ll keep my eyes out to see if there are other Miss Jessie’s products that have better ingredients.